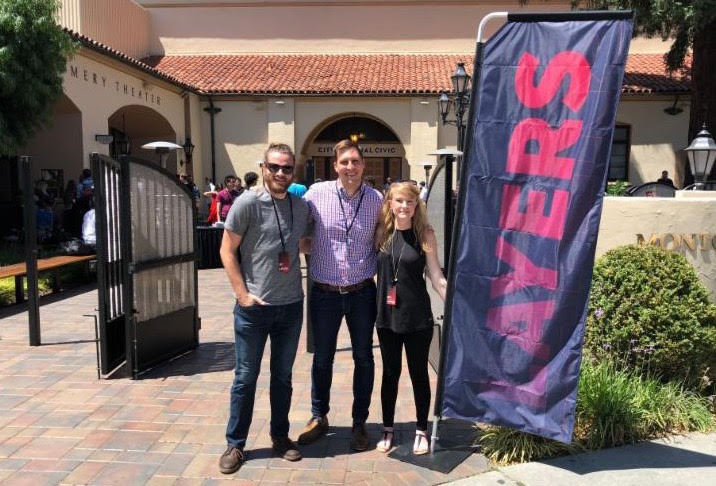 This summer, John, Megan, and Chris hit the west coast to attend Layers, an annual conference dedicated to exploring design and technology in today’s leading industries. Running alongside Apple’s Worldwide Developers Conference, Layers approached design from a different angle as attendees heard from Disney Imagineers, AR experience designers, tech CEO’s, and much more. The NMI gang further explored how today’s technology is empowering creatives to design products that can shape our future. All three are already applying what they learned and the connections they made on several projects around the NMI. In fact, a couple Layers presenters will be visiting the NMI this spring to share their game-changing insights and experiences with our students, so stay tuned!